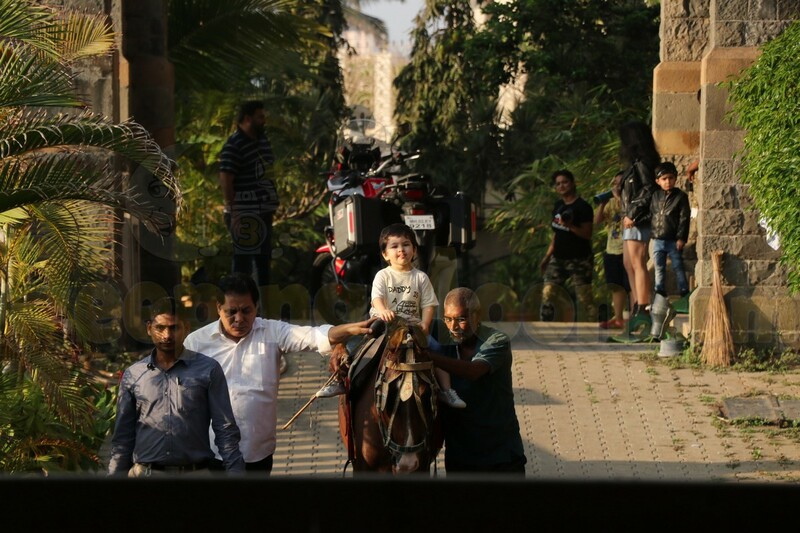 Saif Ali Khan's and Kareena Kapoor Khan's son Taimur Ali Khan is perhaps the cutest kid on the block but his cousin Inaaya Naumi Kemmu, daughter of Soha Ali Khan and Kunal Kemmu, is not far behind. 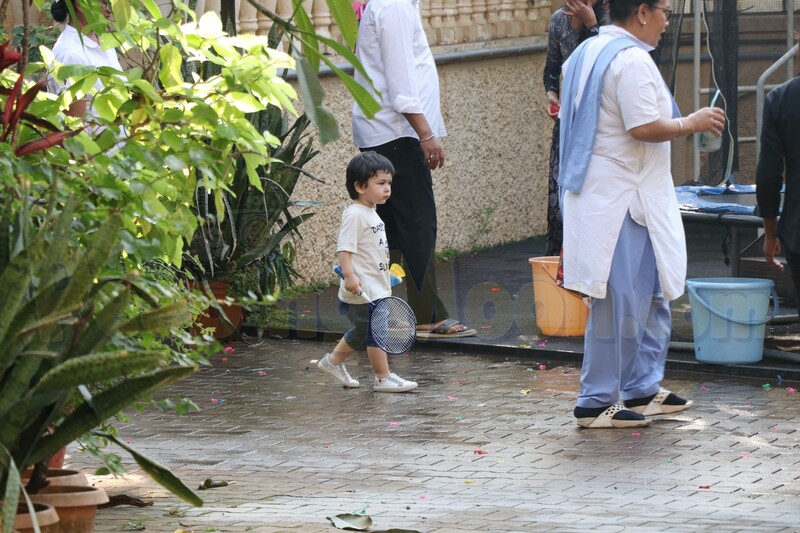 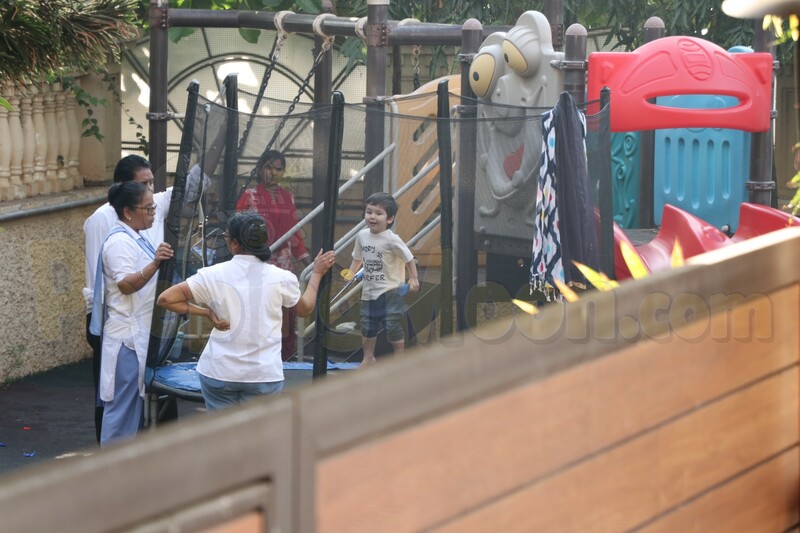 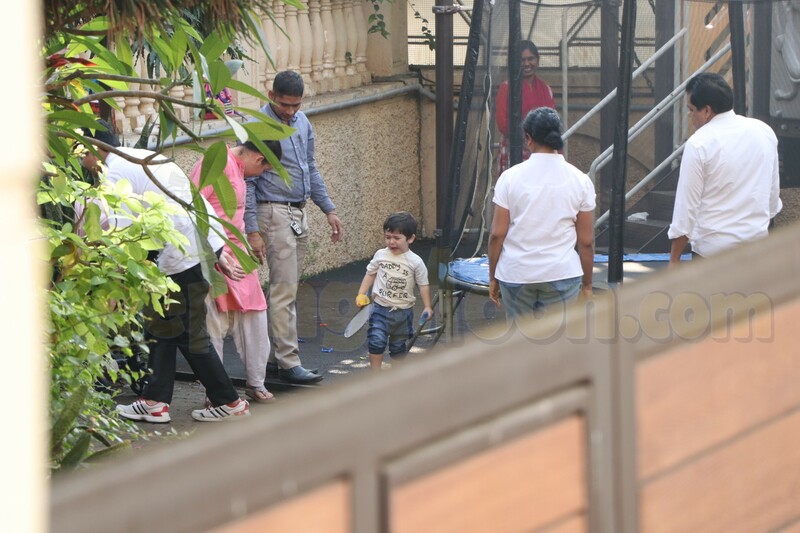 On Sunday, the two munchkins were spotted together along with their nannies at a playground and they look super-adorable having a gala time. 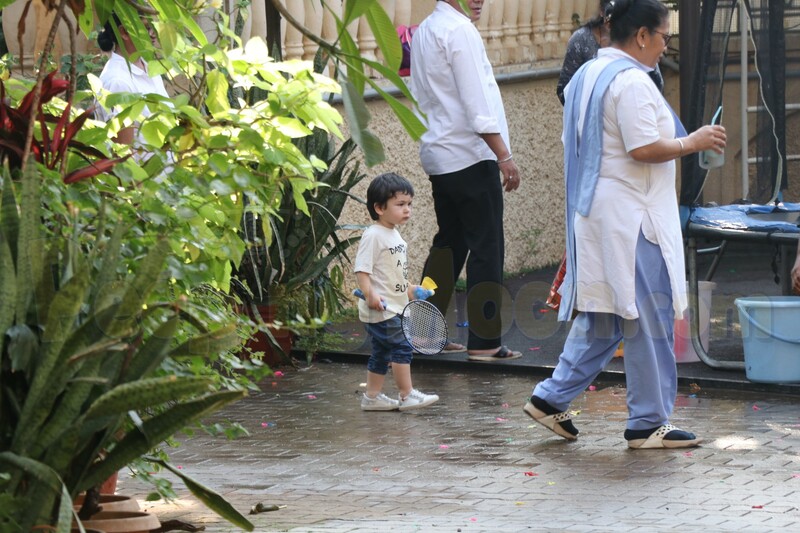 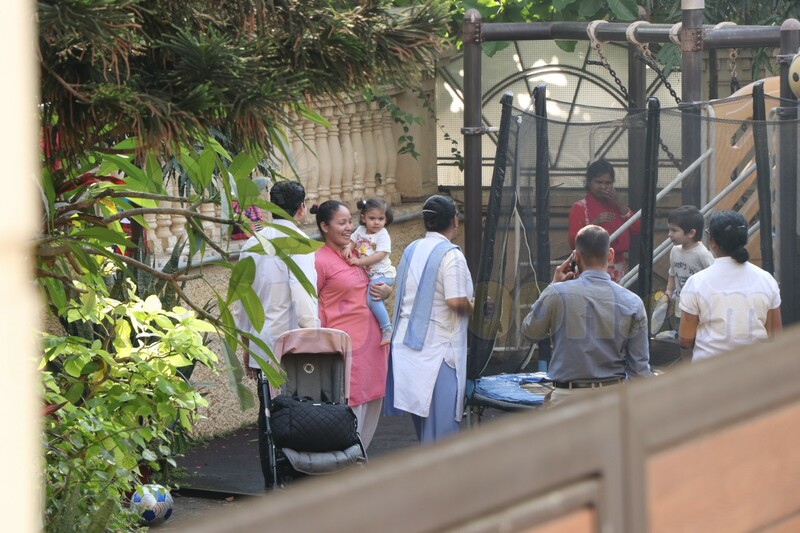 RECOMMENDED READ: Taimur Ali Khan looks all grown-up in his formal attire but we are missing that million dollar smile! 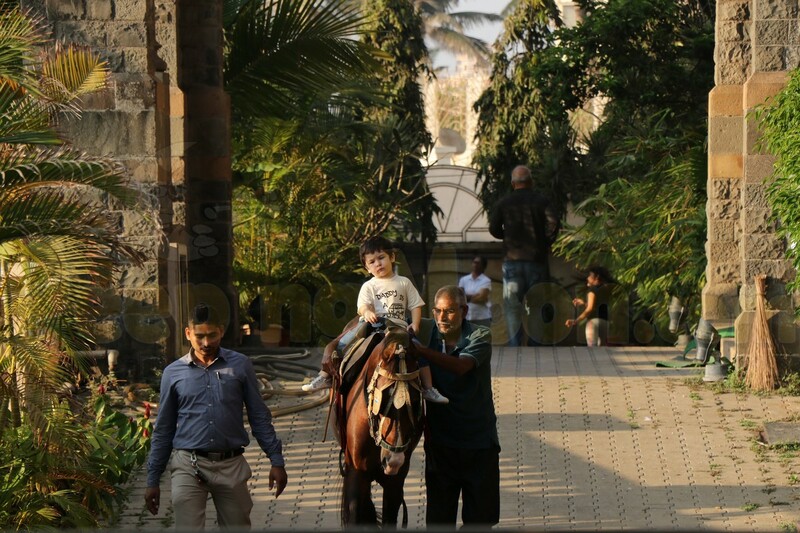 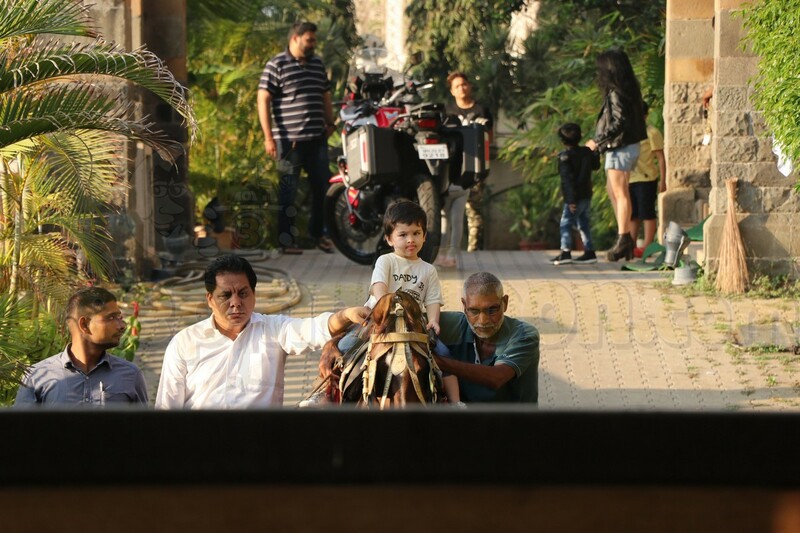 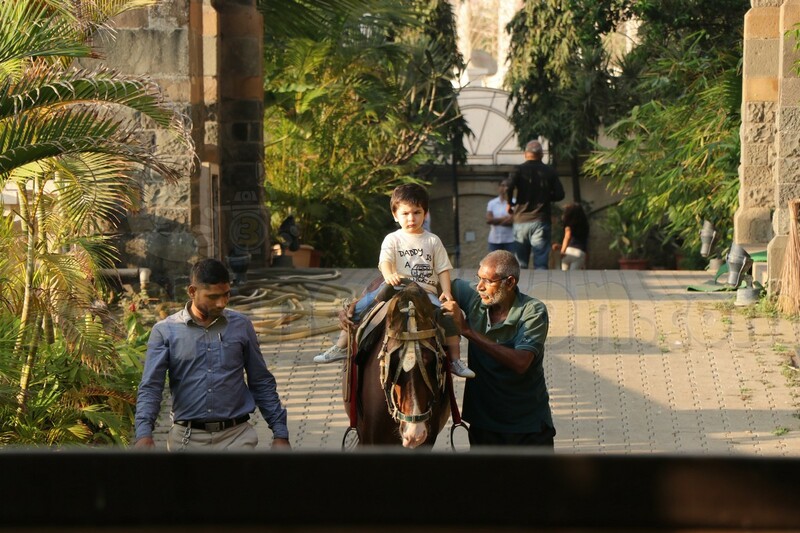 Later in the day, Taimur was once again papped as he took his horse riding lessons in the city.